"They say that the best things come in small packages, but does this rule also apply to PC components? 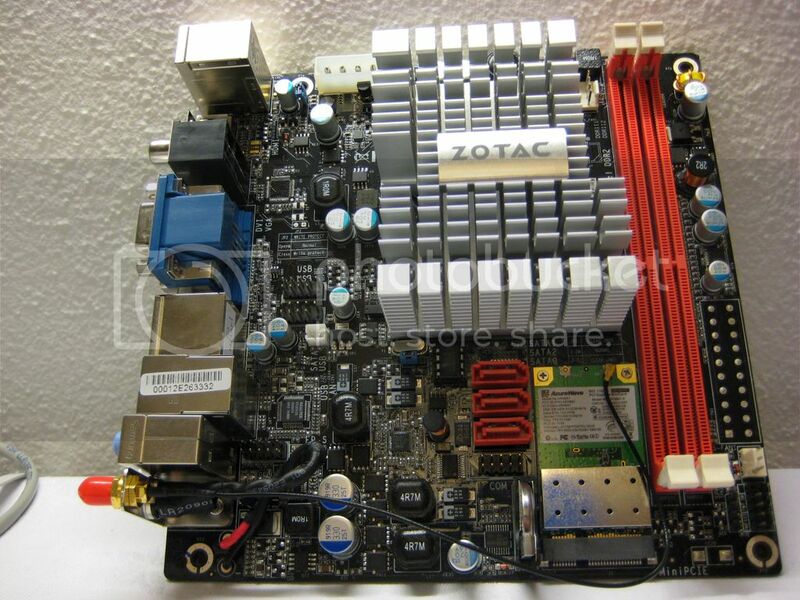 Join us as we review the Zotac ION 330 ITX platform." by Mul. Very nicely done dude. 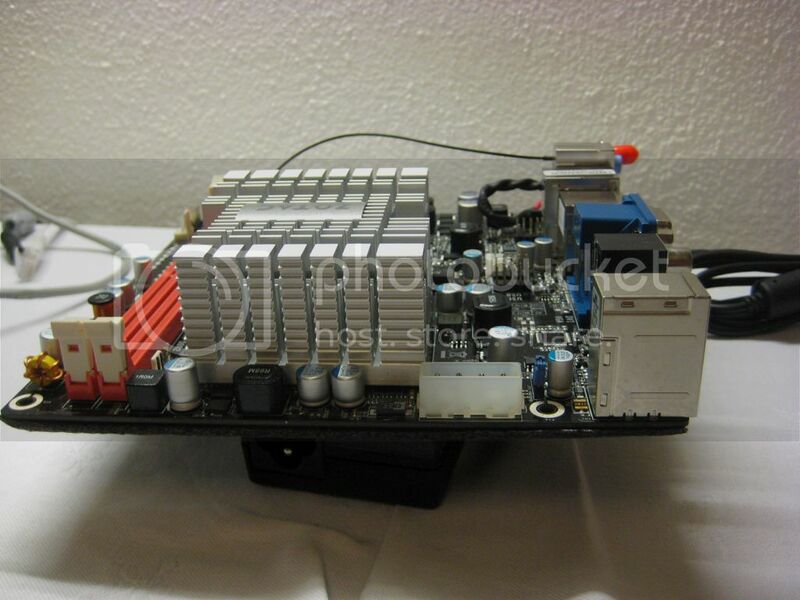 Been looking into mini itx myself. 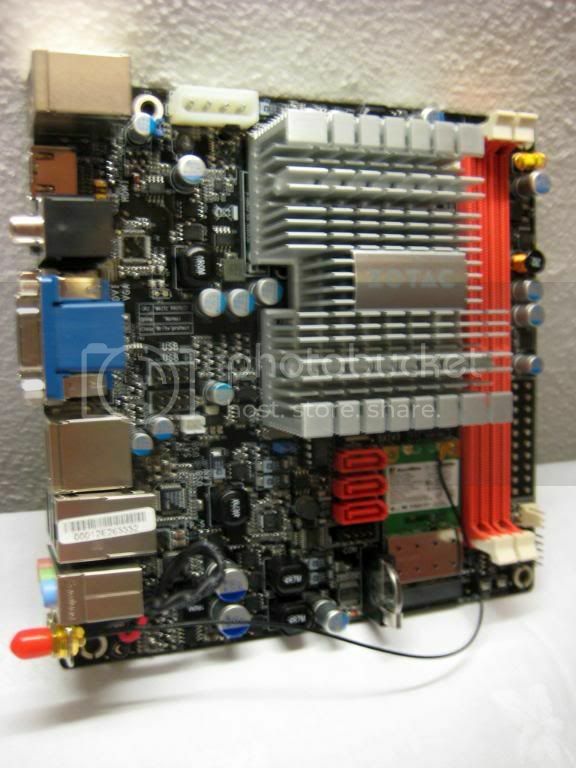 This mobo wouldnt suit me, but a great informative review. 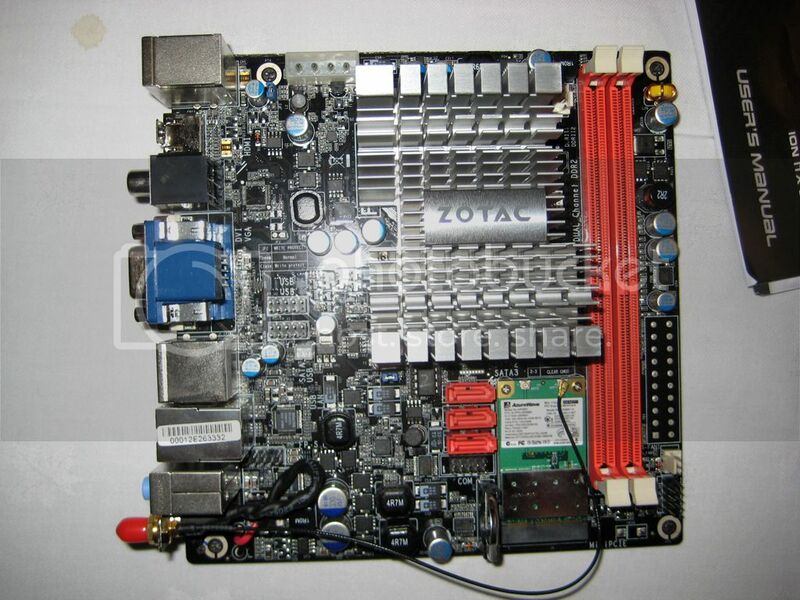 It's just a shame that no one offers any Socket AM2+/AM3 ITX boards with a full PCI-E 16x slot. 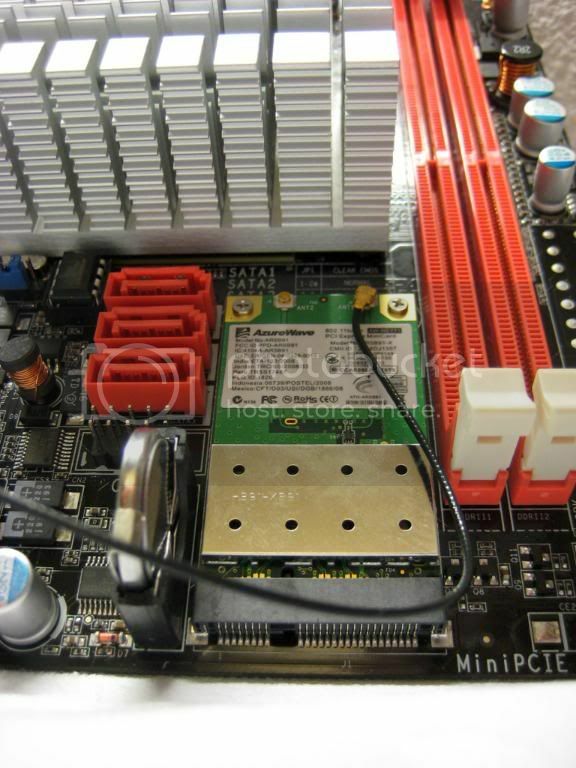 J&W have one but it's TDP limited and only does PCI-E at 4x bandwith. 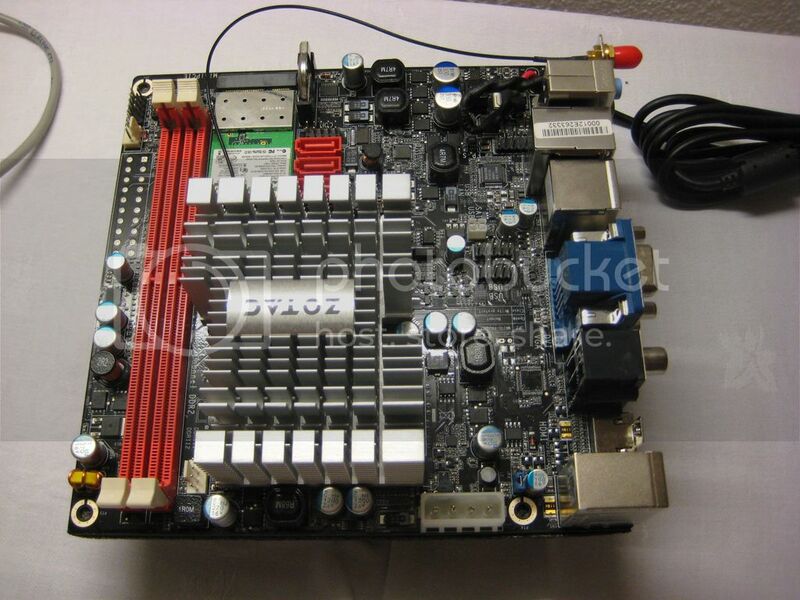 Sorry guys, but i thibk i was the first lucky one to get my hands on the mobo! I received it on the begining of the last week from june and i was able to play quite a lot from it, just botting from USB ubuntu. Now we are in Brazil and i dont have a keyboard to set it up yet, but i will make sure i do post some pics when i manage to find someone to sponsor some acrilic around here to make a neat mni-itx case. Because the mini-itx cases here blow over the 1500 quid, so modd on first! BTW the pics i took when i received it are quite good too, so here it goes! twitter - denis6902 - Sqi.Sh iT!!! 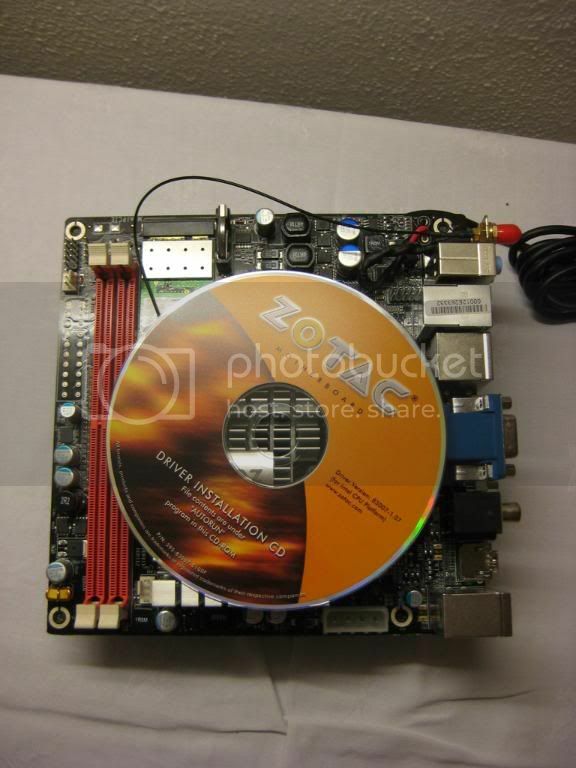 That last shot is a good one with the CD on the mobo. Puts it all into perspective. No abnormal behaviour was observed while applying settings such as a blank screen or CMOS Checksum Error. All in all, a very comprehensive BIOS for a motherboard of this type. Also, how is the wireless reception? 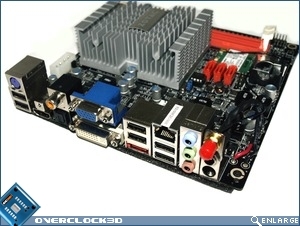 A motherboard like this will most probably be used as a media center and possibly stream media off an NAS using wireless. 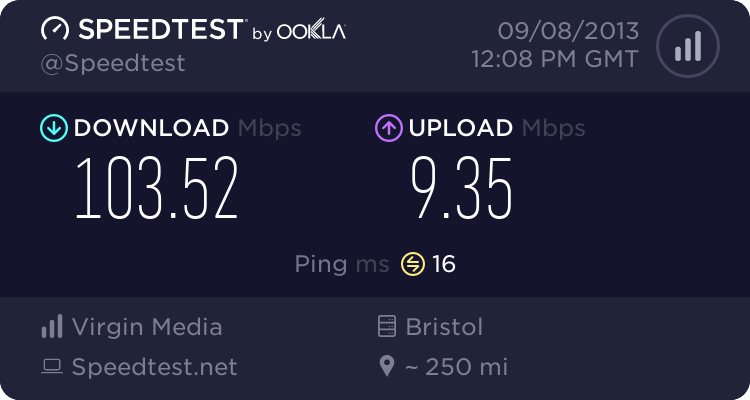 How is the range / speed compared to something else you already have?